Rather than treating specific areas of complaint, structural bodywork emphasizes whole-body wellness. Structural Integration (SI) is a modality often associated with this approach. 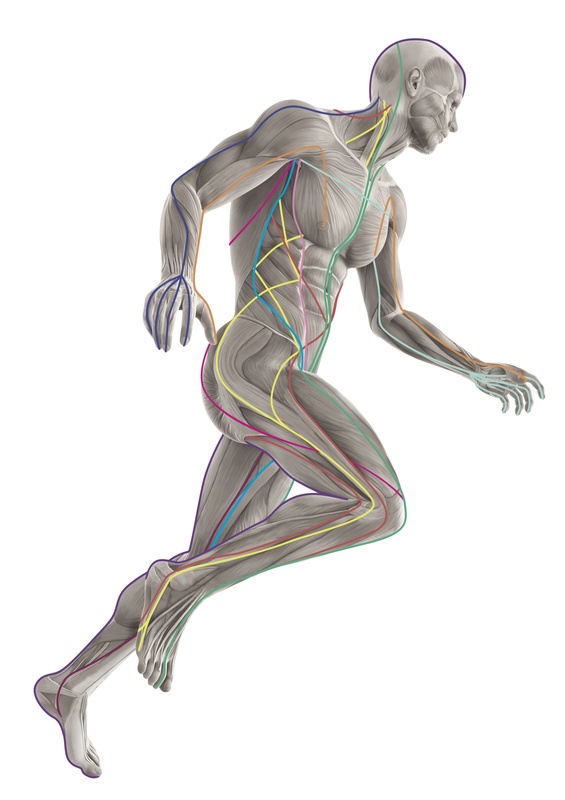 SI techniques focus on manipulation of fascia rather than muscles, the importance of correct posture and the impact of gravity on the body. Rolfing is one of the oldest SI methods, and many newer methods are based on its core principles. Structural bodywork continuing education can be as simple as postural assessment and treatment or as comprehensive as learning the Rolfing system. Most courses underline the importance of balance and spotting how dysfunction on one side causes further dysfunction on the other. 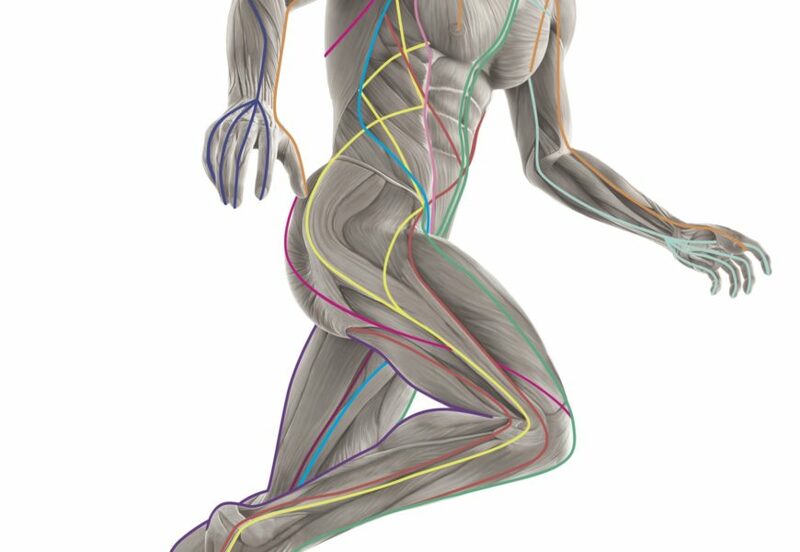 You may choose to learn structural bodywork techniques for just a few areas of the body, focus on joint mobilization or learn basic myofascial mobilization techniques.